Optim Oilwell - TECO-Westinghouse Motors (Canada) Inc. The Optim® Oilwell Pump motor (commonly referred to as triple rate) is designed specifically with the oil industry in mind. 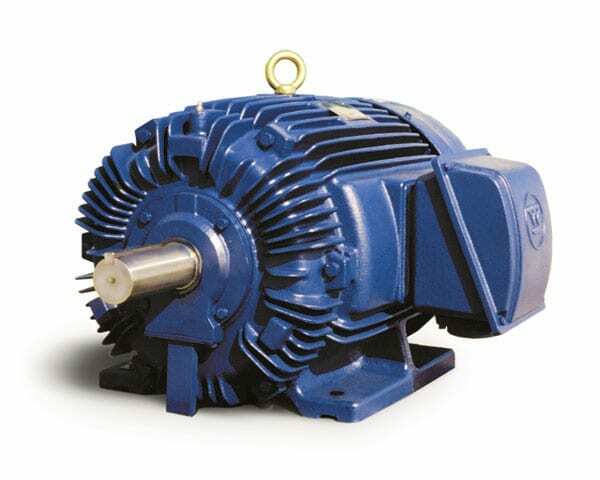 These motors have high slip and high torque that oilwell (pumpjack) applications demand.